Friedrichshafen. Rapid growth of online commerce has put parcel delivery firms in a tight spot: By 2021, the number of parcels delivered each year is expected to surpass the four billion mark – in Germany alone and increasingly, consumers prefer to determine when and where they receive their parcels. 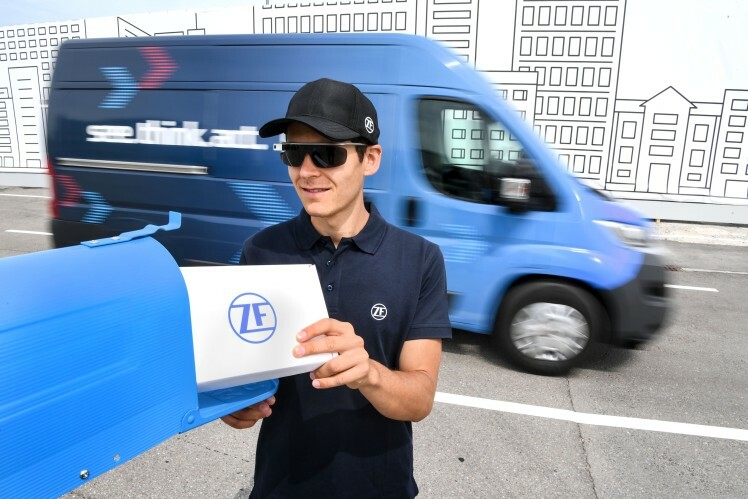 The electrically driven Innovation Van utilizes ZF's comprehensive expertise in automated driving to the requirements of the logistics sector – using a smart algorithm that takes into account customer requests in real time and calculating the most efficient delivery route. The Innovation Van is equipped with level 4 autonomous driving functions. 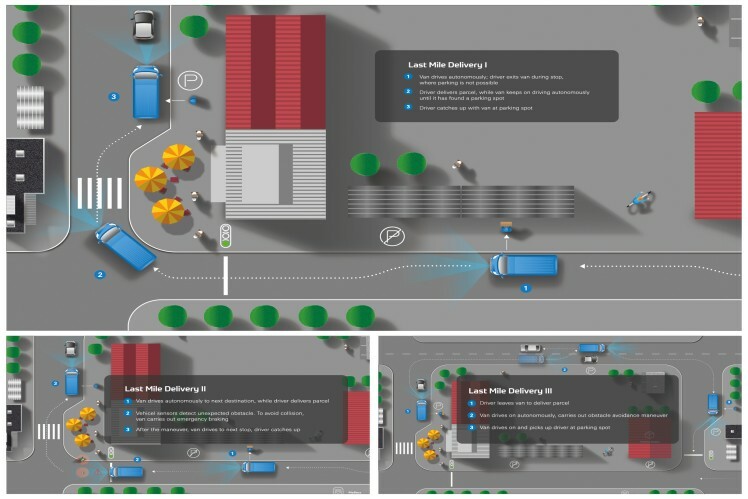 The delivery truck is designed to independently maneuver through urban surroundings, stay on course even if roads do not have lane markings, recognize both traffic lights and road signs and react to sudden hazardous situations. In addition, it can recognize and avoid obstacles such as vehicles double parked. 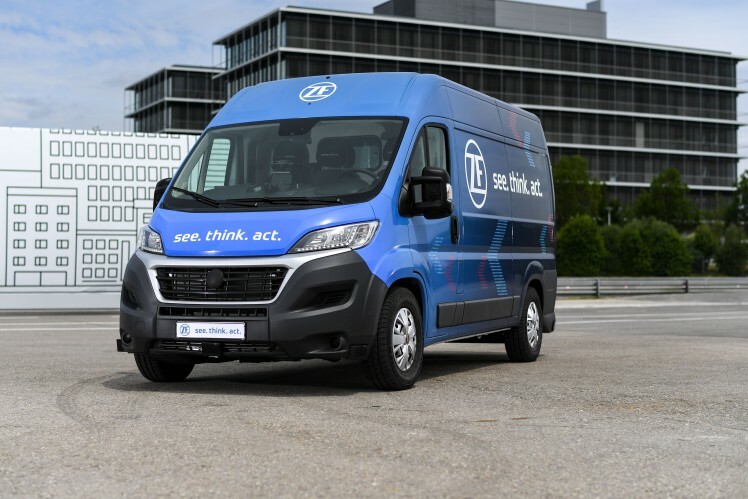 The tablet-based remote control is particularly helpful for a courier: If two addresses are so close that the best delivery route is on foot, the Innovation Van follows the courier as if on a virtual leash. If there is no parking available outside an address, the courier can send the vehicle ahead to the next stop, where it will look for a parking space on its own. With its broad technology portfolio, the Innovation Van distinctly illustrates the Group's "see. think. act." claim. 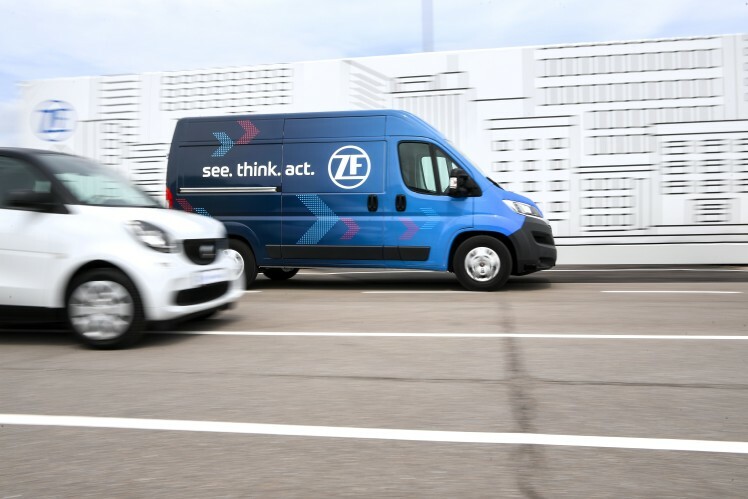 The entire ZF sensor set, consisting of camera, radar and lidar sensors, helps to ensure that the delivery truck is completely aware of its surroundings at all times. The ZF proAI central computer is capable of assuming control, processing the data generated by the sensors and enabling the vehicle to react appropriately to complex situations. In addition, intelligent mechatronic systems, such as the electric power steering and the integrated brake control (IBC) can reliably carry out the central computer's instructions. 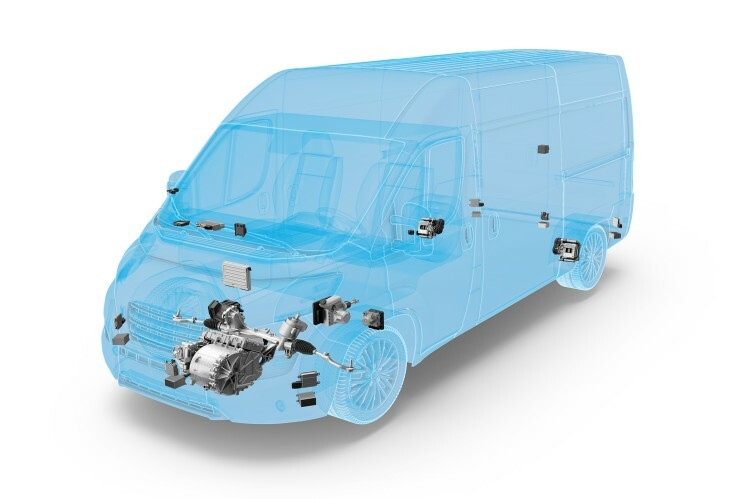 The electric axle drive system for passenger cars and light commercial vehicles is responsible for the purely electric and locally emission-free drive. 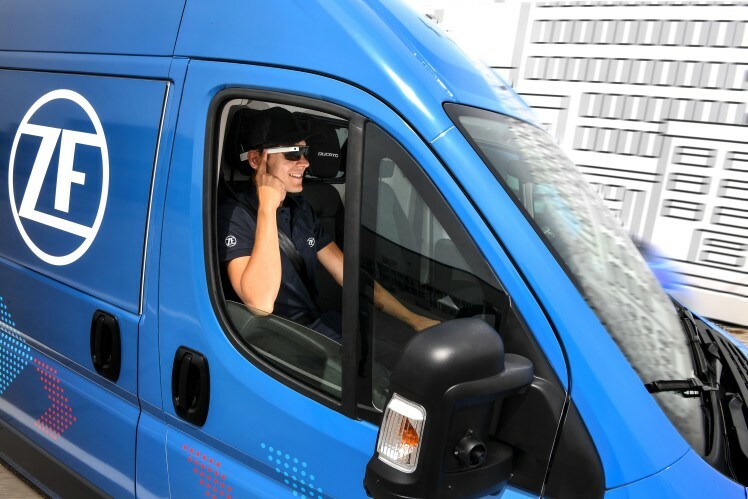 To be able to find the most efficient delivery route at any time, the Innovation Van accesses a cloud-based support system. Data for each package on board the vehicle is stored, such as destination and preferred time of delivery, along with other information, such as the shelf life of perishable goods. 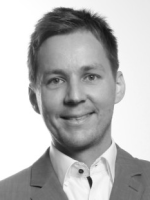 “The algorithm takes this information, adds parameters such as traffic conditions or energy consumption and calculates the ideal delivery sequence in real time,” explains project manager Georg Mihatsch. 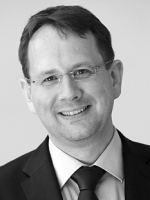 "Basically, the parcel itself finds the best way to get to the customer – and the vehicle follows." The parcel courier receives this information via mixed reality smartglasses. This allows them to review all relevant data. The consumer also benefits from the support system in the Cloud: The app not only enables them to track the parcel's route, but also to change delivery data at short notice. This allows consumers to easily redirect parcels to a particular neighbor at any time, or to push delivery time back if they are delayed by something unexpected. This benefit is also of value to the courier: Instead of waiting in vain for the doorbell to be answered and possibly having to come back the next day, the courier can move on to the next delivery.